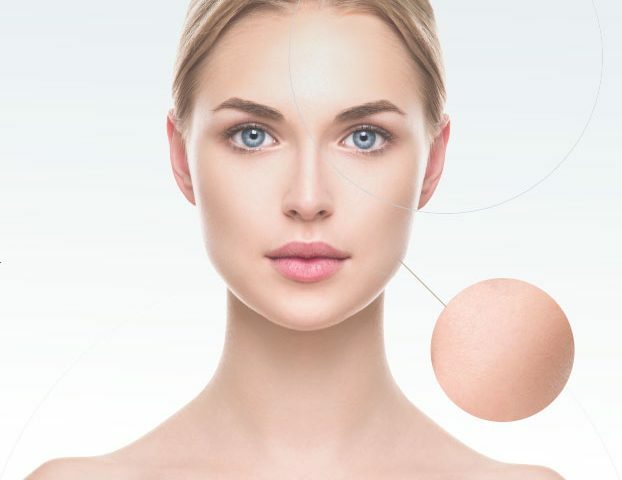 Everybody wants the perfect skin to help them look younger, and the wide variety of products in the market all claim a dramatic reduction in wrinkles and lines. The question is: Which cosmetic preparations are useful for rejuvenating the skin over time? No person on earth does not want to stay young, or at least appear young. Since the beginning of history, people have sought the drug(some will say “magic”) that will stop the aging process. One of the ancient Chinese emperors even sent ships full of people in search of a tppearl that would allow him to stay young forever. At the end of the 16th century, the famous Spanish scholar Ponce de Leon went on a journey to the Caribbean in search of the fountain of youth. I must tell you, with an aching heart, that such a spring has never been found. As everyone knows, no magic pill will stop the aging process; this is where science comes to our aid. If we can not stop our aging, at least we will try to slow down the process. Considerable research efforts are invested every year by the cosmetics companies in developing products that will prevent the appearance of wrinkles. As a rule, most of the anti-aging cosmetic products on the market act only as moisturizing products that allow the skin to store water and thus slightly revitalize the outer layer of the skin. Since the beginning of the known vaseline, anti-aging products sold over the counter have tried to imitate its excellent work, while reducing the aesthetic phenomena inherent in it. A group of ingredients, known as “alpha hydroxy acids” or AHA for short, survived the test of time and became popular in the fight against aging skin. For more than a quarter of a century, doctors around the world have been using alpha hydroxy acids for chemical peeling or home-care moisturizing cream to minimize visible signs of aging skin. The main reason for this is that, compared to other active ingredients in anti aging products in the cosmetic world, these acids have a solid scientific and medical basis that proves their ability to reduce wrinkles and fine lines, and reduce skin age appearance in general. Alpha hydroxy acids have been used for thousands of years(yes, yes … thousands of years). Even Cleopatra was said to have washed her body with sour milk(lactic acid) to improve the appearance of her skin. Today, we can find a huge range of cosmetics that contain AHA, accompanied by a promise that the medical benefits will on par with the similar products provided by physicians. As we all know, everything has a price. It turns out that to achieve real, long-term effectiveness in the treatment of anti-aging products based on alpha-hydroxy acids, we have to suffer unpleasant side effects, including tingling and burning sensation of the skin, redness and itching. Today, we know that the secret behind increasing the efficiency of AHA products lies in one pair of variables: high concentration and low acidity. 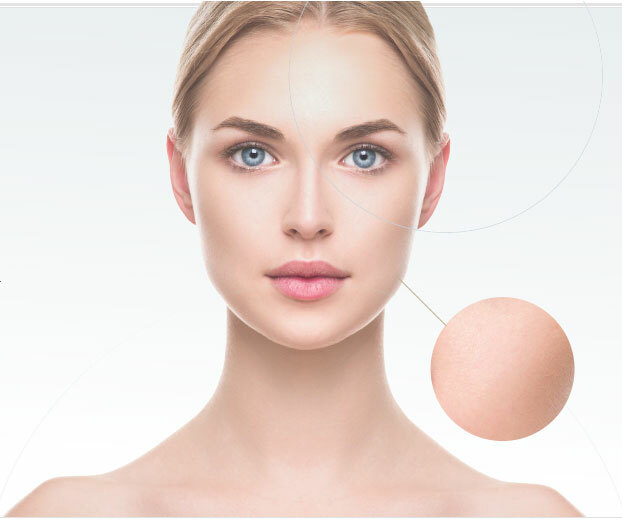 The necessary questions are: What is the concentration required to achieve real skin tone(as opposed to a temporary effect obtained by a moisturizer), as well as what is the lowest level of pH that will allow the AHA to work at its best? The pH level is measured in pH units, with each unit being differentiated by ten times the concentration of acidity. When the pH level is below 7, the solution is acidic. PH measures the concentration of hydrogen ions (H +, also called protons) that are positively charged in water. This tiny atomic particle has incredible abilities to provide skin vitality. It can be said that acid is a molecule that holds a proton which can be released to the environment. When a proton is released to the skin, it promotes skin cell division and increases cell production. In fact, the protons are a kind of “fertilizer” for the skin. When the acid has protons in the reservoir, ready for release, it is called “free acid”, since it is free to release the protons. Let’s drop the above to a concentration of lactic acid at the rate of 10%. We have already seen that the amount of free acid and low pH values are more equal to H + (protons). When the pH of these solutions varies from 4 to 5 (remember, larger values mean weaker acid), this means that the concentration of “free acid” is reduced by 83% and its effectiveness will decrease accordingly. As the level of free acid increases, its efficiency will increase, but unfortunately, the potential for irritating side effects will also grow. This is exactly why the AHA products sold by the cosmetics companies are limited to an 8% AH concentration at a pH level of 3.8 – a simple calculation will help us to understand that this is 4% free acid. Beyond this level, irritation in the form of redness, itching and burning sensation in the skin, is increased significantly. A comprehensive review of clinical data on the effectiveness of AHA fatty acids and skin aging abilities shows that when the free acid concentration is 0-2% (4% AHA at pH 3.8), the compound works only as a moisturizer. Most of the products on the market contain such concentration. Scientific reality shows that only when the free acid concentration reaches 4% or more (8% AHA at a pH level of 3.8), skin becomes smoother and biochemical changes associated with skin rejuvenation begin to crust.